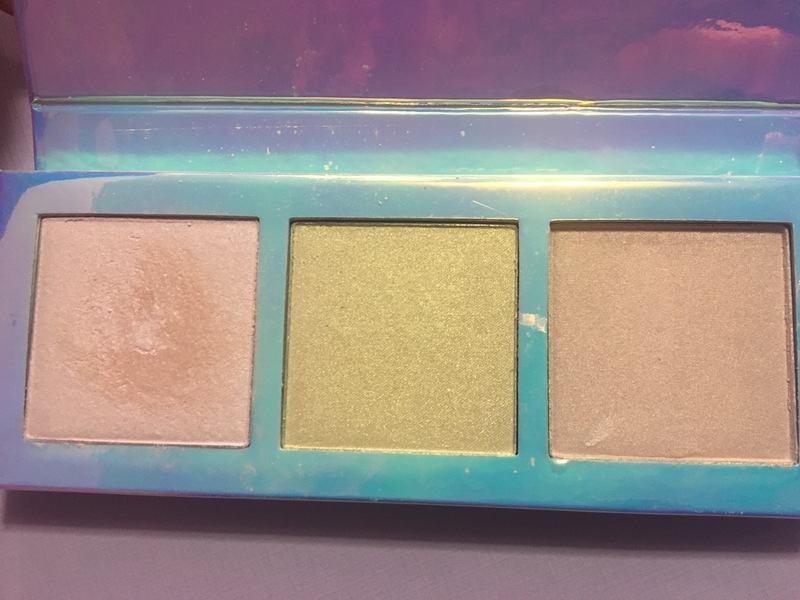 When Lime Crime came out with highlighters, it was just mean. Mean because Lime Crime is so extra and you knew these would be hella extra too. Mean because I knew it’d make my wallet hurt. And mean because I know I’d have no choice but to get them. I really love unconventional highlighters because I’m weird and also that’s what I would create if I had the chance. 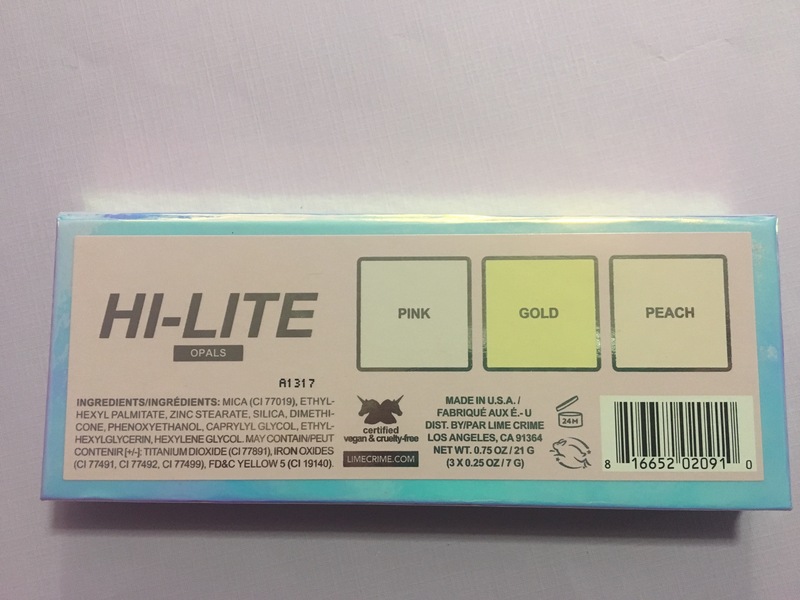 And these highlighters are really different because they are iridescent. The holographic nature in them is beyond. I wish I had a camera to be able to capture how amazing these are. I wore this one night and literally went crazy putting it all over my face. And of course on those beat face nights is when you can never get a good picture. These are formulated to be translucent in the base and then come to life once it’s on your skin. They are calling these milky shades that adapt to every type of skin tone once applied. These are vegan and cruelty free. The packaging is so beautiful, a hard material with a magnetic closure. The package itself is so holographic and beautiful, I’m not sure how I’ll ever be able to throw it away. Each highlight is 0.25 oz, which is 0.01 smaller than the pans in the ABH quad Glow Kits. So you’re definitely getting a good amount of product. These are very soft and super pigmented. As you can see, you can blend out the product and build it up. The first set of swatches I wanted to sheer them out to show how they would look blended on the face. 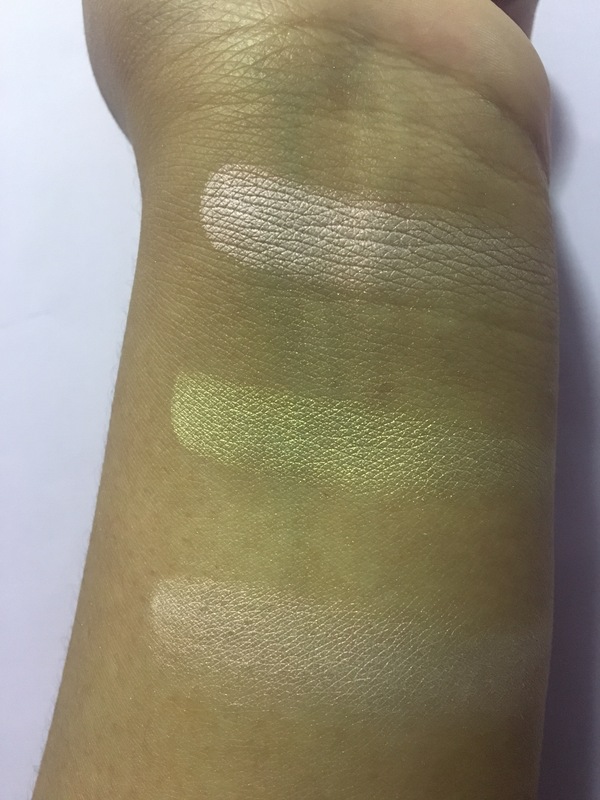 The second half were finger swatches to show exactly the type of pigmentation you’re dealing with. And who is about the mermaid collection?? I know I definitely am. I swear Lime Crime wants all our money and they ain’t sorry about it. 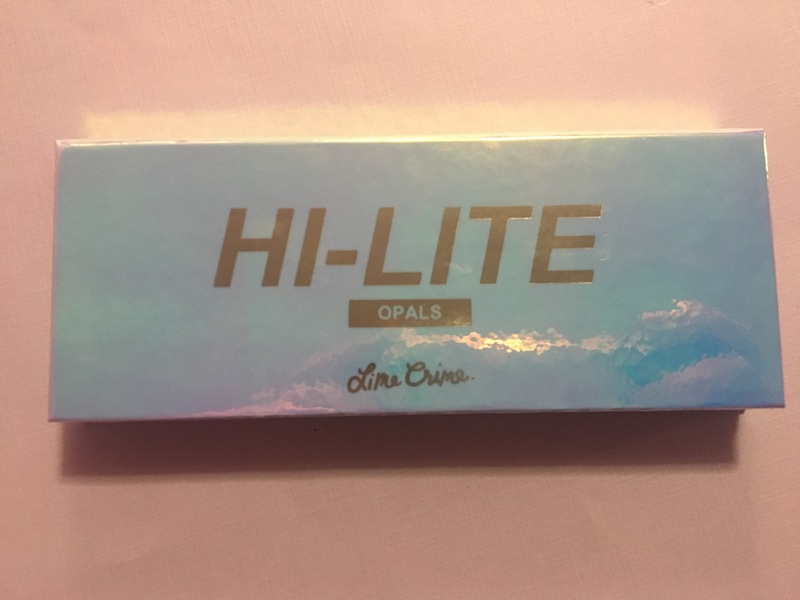 Let me know if you bought any their Hi-Lites and if you got the mermaid collection. Thank you so much for reading and stay purple. This entry was tagged beauty, highlighter, iridescent highlighter, lime crime, lime crime hi-lite opals, makeup, opals hi-lite. Bookmark the permalink.